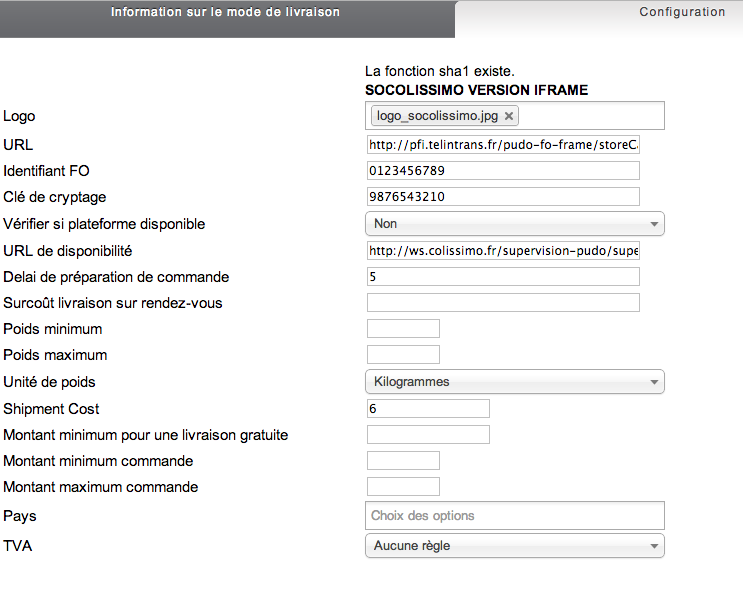 The shipment plugin intergrates the IFRAME version of SoColissimo. 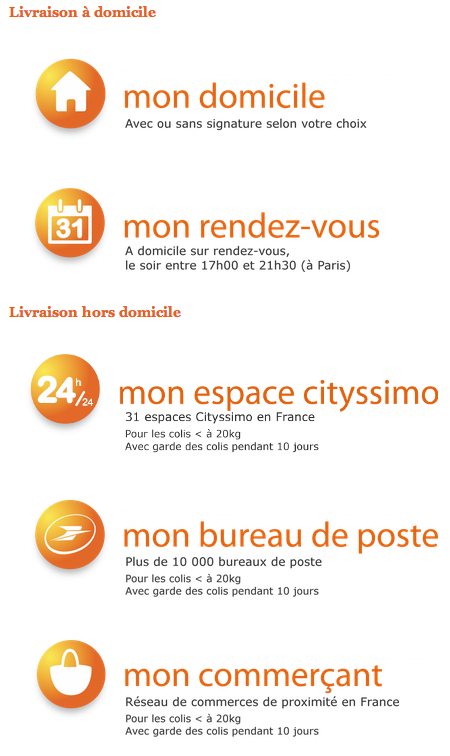 Note: Deliveries via SoColissimo are only available for France métropolitaine, Corsica , Andorra and Monaco. 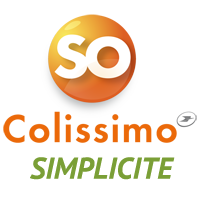 new parameters to apply specific rates "relais commerçants français"